With four progressive jackpots, which are randomly awarded, and a free spins bonus game this Mega Moolah mobile slot is certainly one to consider playing. Being a slot which awards its progressive jackpots at random, then you can set the slot to play even for low stakes and still get a chance of winning big! Play up to 25 Paylines: There are a total of 25 optional paylines spread across the Mega Moolah slot games 5 video reels. 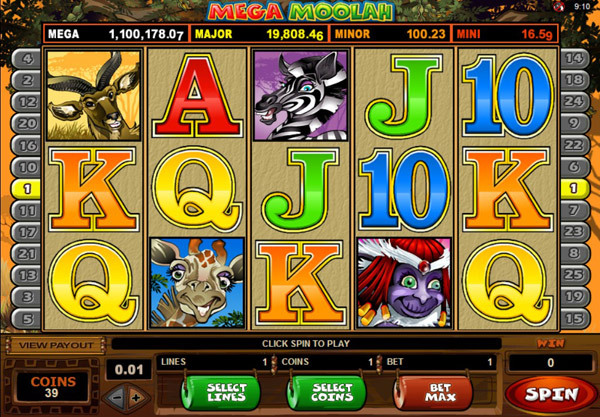 Multi Stake Slot: Three different coin settings are available on this Mega Moolah slot, these are 0.01, 0.02 and 0.05. Coins Per Line: You can play from one to five coins on each of the paylines you set in motion when playing this Mega Moolah slot. Mega Moolah RTP: The published and certified payout percentage of this Mega Moolah slot game is 88.12%. Jackpots: Apart from the four progressive jackpots you could win a base game jackpot worth 15,000 coins per coin per line wagered. You could trigger a potentially high paying type of free spins bonus game when playing this Mega Moolah mobile slot game. 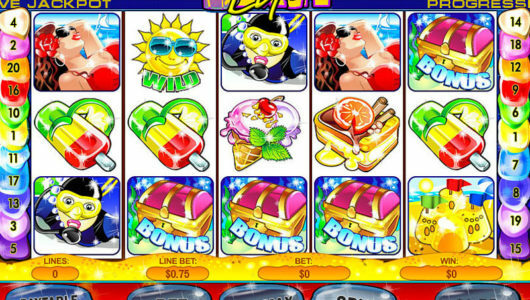 How to Trigger the Free Spins: Just spin in a set of three or more Scatter symbols in view and those 15 free spins are yours. 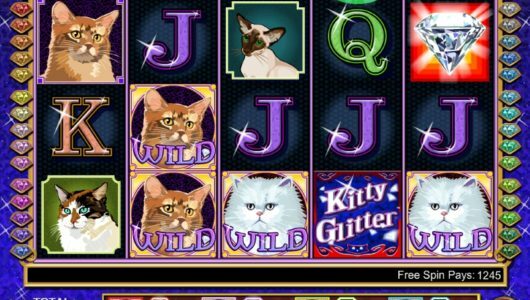 Free Spins Can Re-Trigger: Any free spin which has three or more Scatter symbols in view awards another set of 15 free spins. Free Spins Multiplier: A Multiplier is activated during the free spins, this will increase any winning combinations value by x3. 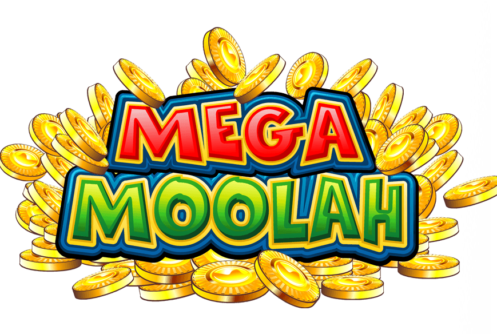 At the end of any base game spin, you could be randomly awarded the Mega Moolah Bonus game this guarantees you will win of the four progressives! 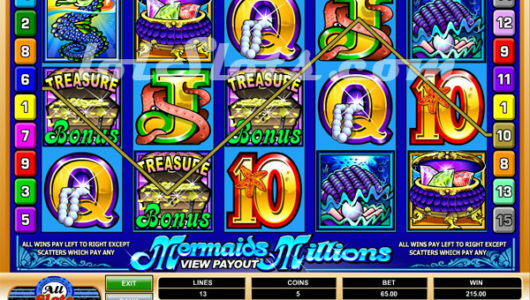 Mini Progressive: This is the most regularly awarded jackpot on this slot, it has a reset value of 10.00. Minor Progressive: The Minor progressive jackpot is the second most commonly won jackpot, and the reset value of this is 100.00. Major Progressive: This progressive jackpot is one you will be hoping to win as the payout value starts at a large 10.000.00! Mega Progressive: You will become an instant millionaire if you are awarded the Mega Jackpot as it starts with a value of 1,000,000.00! Wild Lion Symbol: The Lion symbol is both a Wild symbol and a Multiplier symbol, it doubles any win it helps to complete. Monkey Wild Symbol: Two or more Monkey symbols in view awards a scatter pay payout, three or more triggers the free spins.